Plus, music with Kendrick Lamar and Young Thug may be on the way. Kanye West's revealed during his latest Twitter outburst that his new album The Life Of Pablo, currently streaming on Tidal, will only be available there and nowhere else. Happy early birthday, Jay-Z! The album was previously scheduled to hit digital retailers on February 21. Now we may as well just erase the day from all our calendars. Don't tell me Lebron had a bad game. What yo jump shot look like??? Like Missy Elliot, Kanye is all the way here for Puff Daddy's legacy. 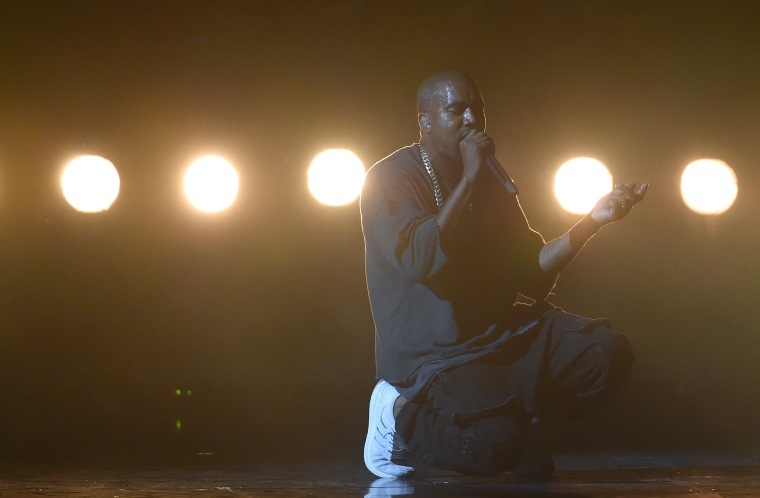 Tidal subscribers will also have exclusive access to the upcoming G.O.O.D. Fridays songs. Kanye says that he has made 40 songs each with Kendrick Lamar and Young Thug. only problem I got with Good Fridays is I got more songs than I got old pictures!!!! Lol!!! !